14 Ways To Lose Fat Over The Holidays! Can I Lose Weight With Just Cardio? FREE! 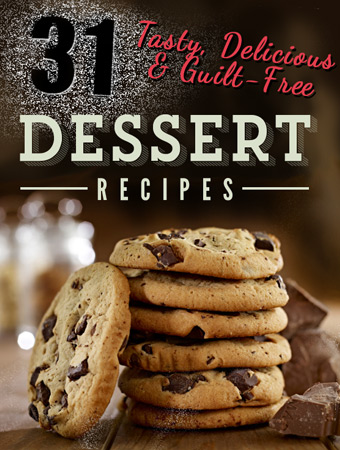 31 Tasty and Guilt Free Dessert Recipes! John Welborn Fitness is a fitness gym, fat loss specialist, and personal training service in Fairview, OR. We service clients in Gresham, and NE Portland, OR as well.